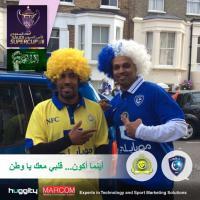 MarCom was happy to propose and lead the fan engagement project with Sela Sport at the Saudi Super Cup in London 2015 and 2016 through partner Huggity Snappie. 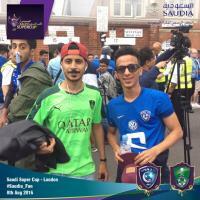 The concept was to engage fans before the game to be able to share and generate stories of their photos in different social media platforms. 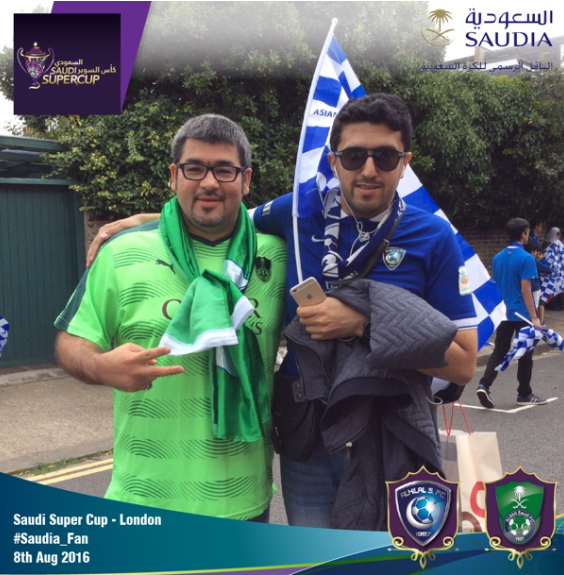 The Saudi Super Cup 2016 Fan Engagement Tech in London between AlAhli and AlHilal was sponsored via Sela by Saudi Airlines. 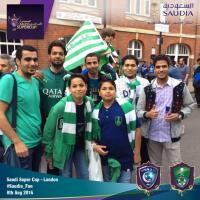 The photos album can be seen by clicking here.